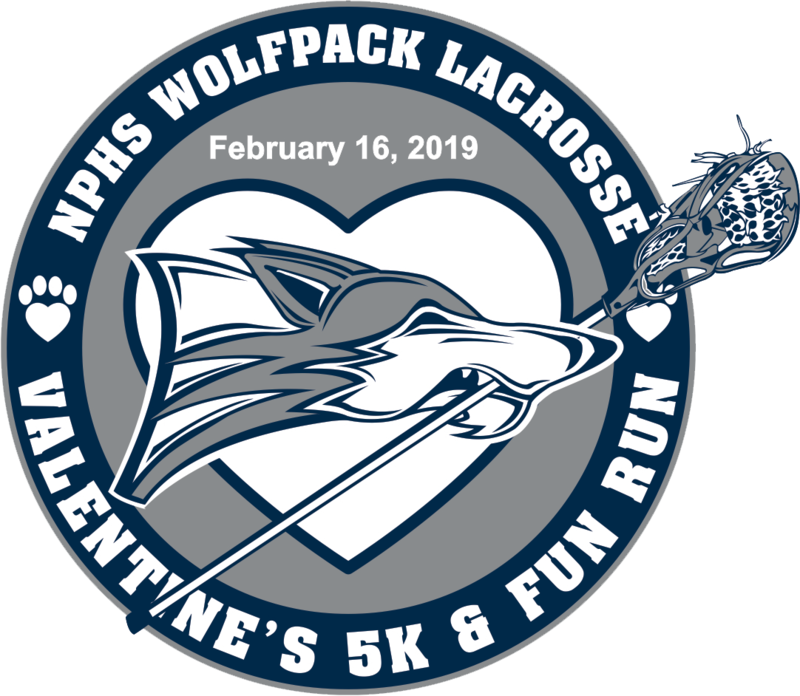 The Inaugural NPHS Wolfpack Lacrosse Valentine’s 5K & Fun Run will take place on Saturday, February 16th at North Paulding High School. The race will start and end on the Campus of North Paulding High School in Dallas, GA. Enjoy an exhilarating 5K run through the campus of North Paulding High School! Walk, jog or run, participants of all ages and abilities are WELCOME! Volunteers will staff the course to provide directions, encouragement and support to runners and walkers.